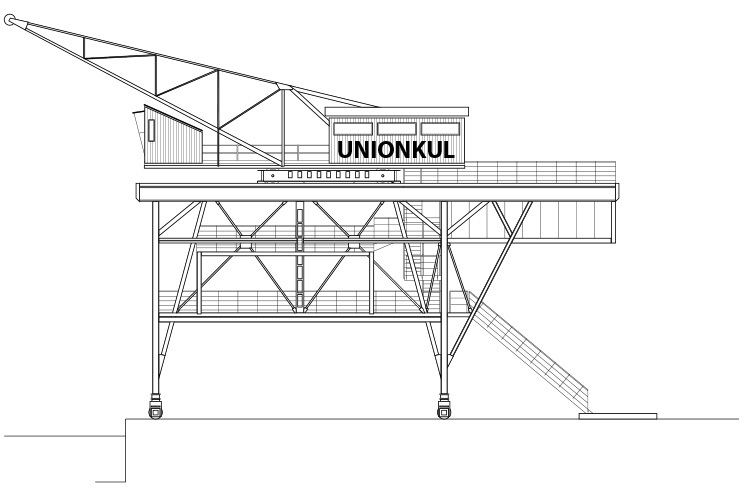 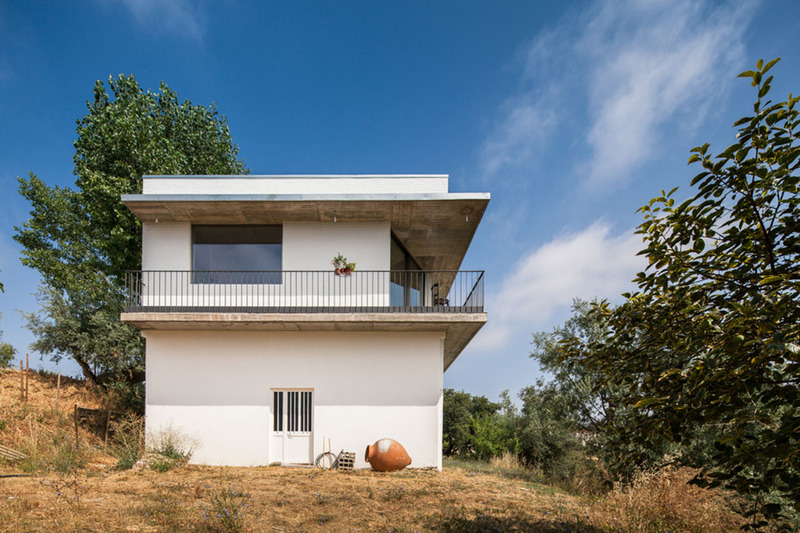 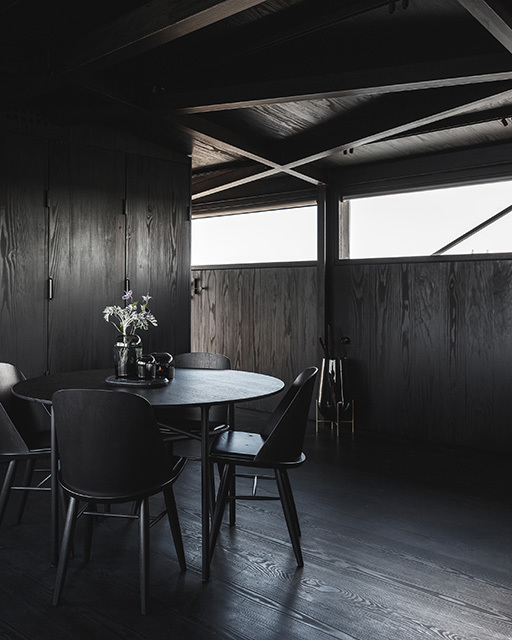 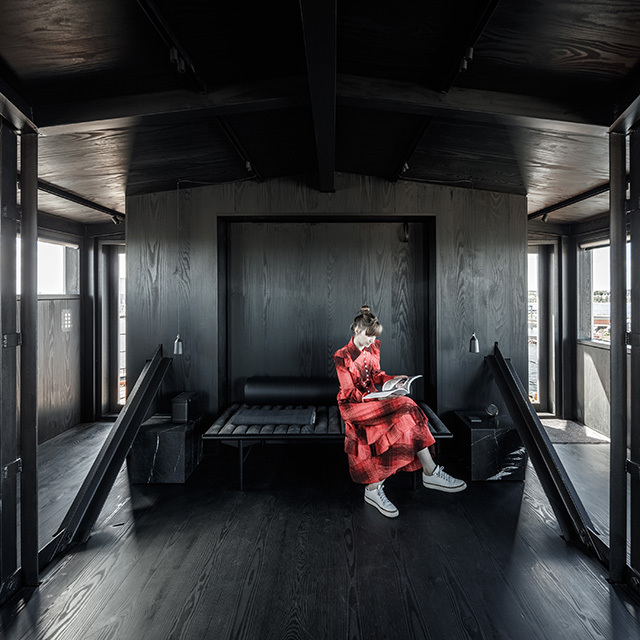 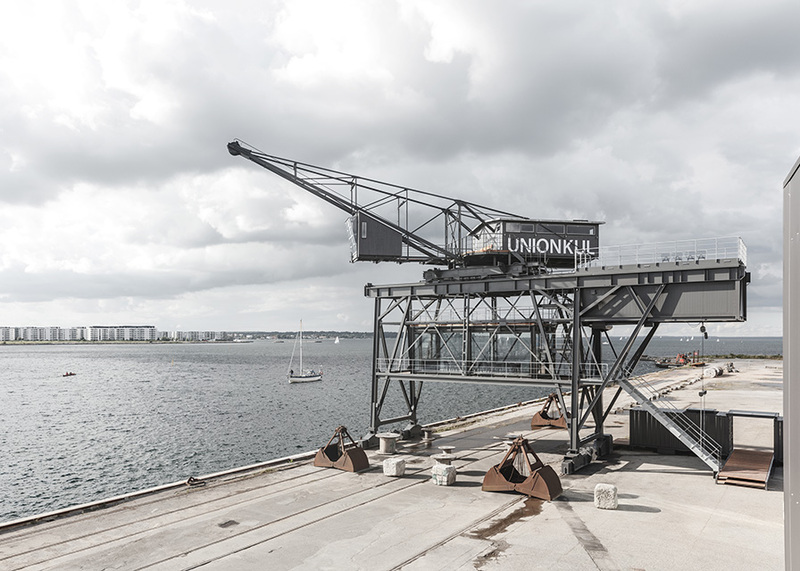 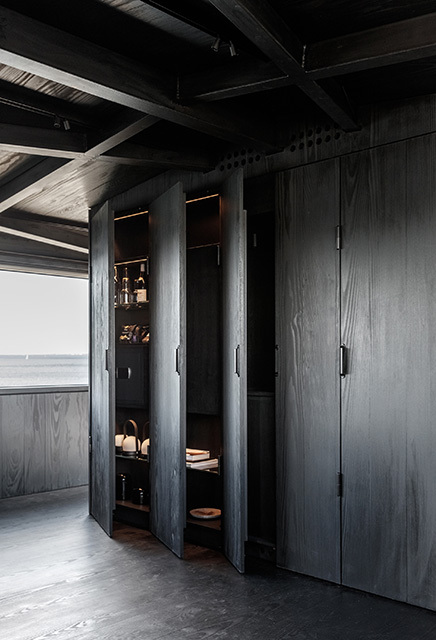 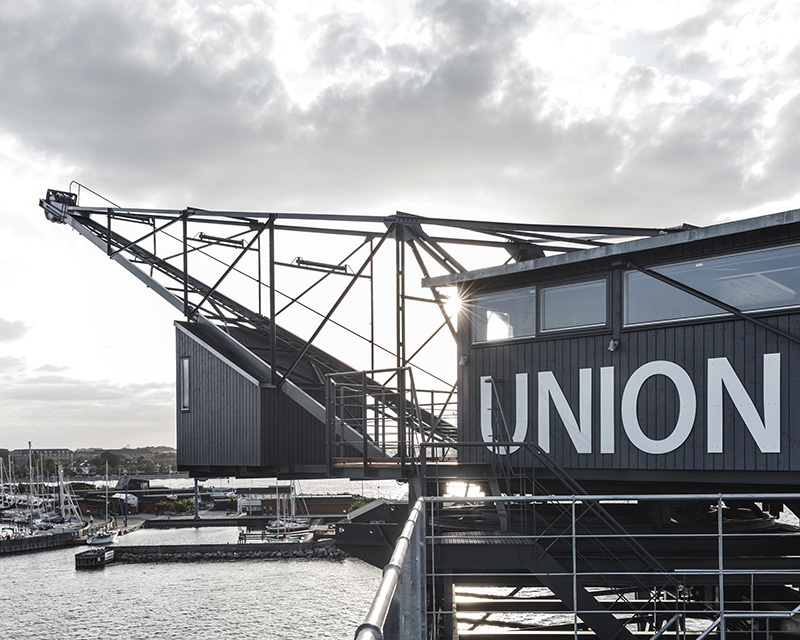 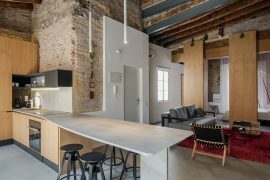 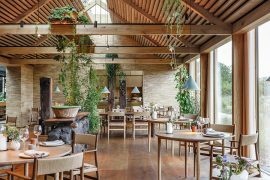 Danish architect Mads Møller has turned a former coal crane into one of the most unconventional private retreats of Copenhagen. 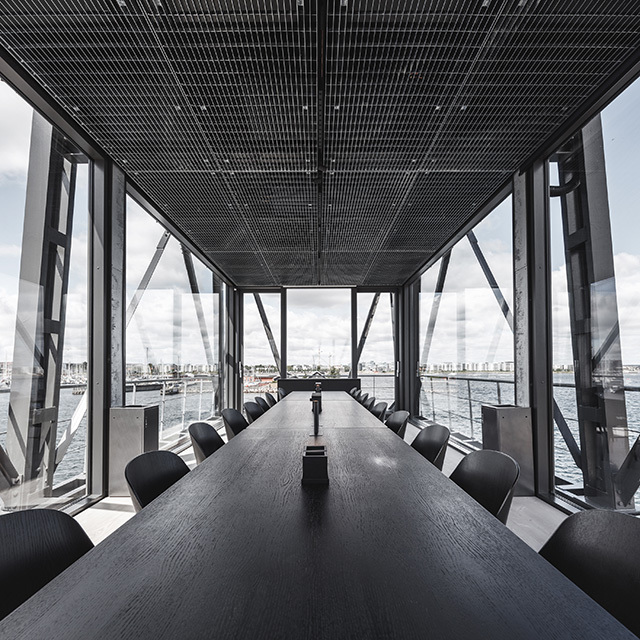 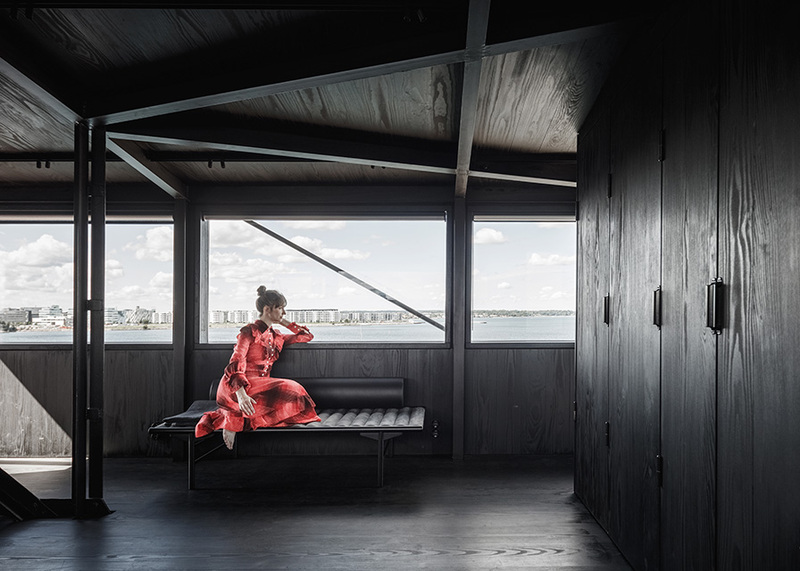 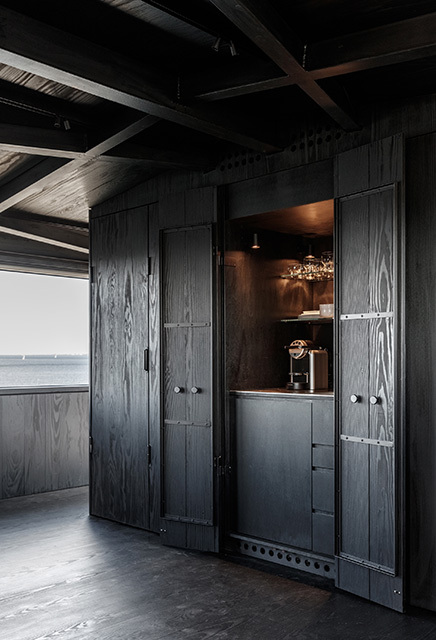 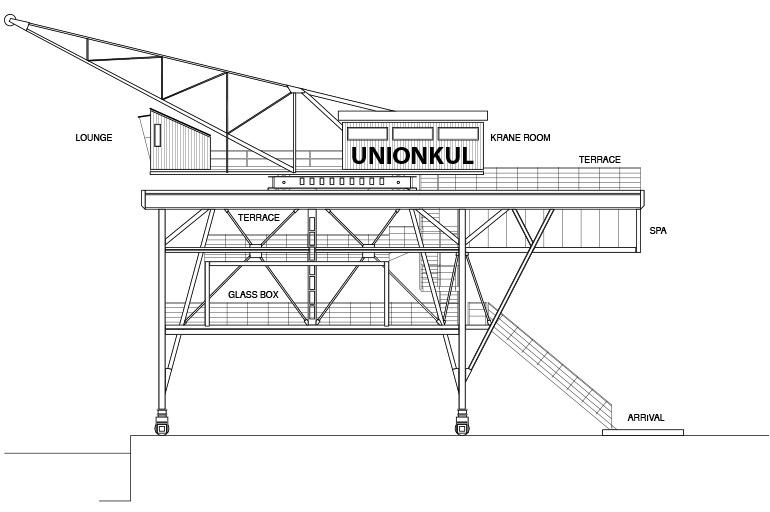 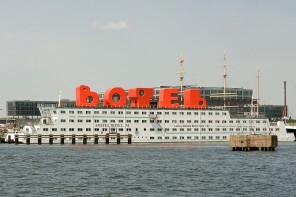 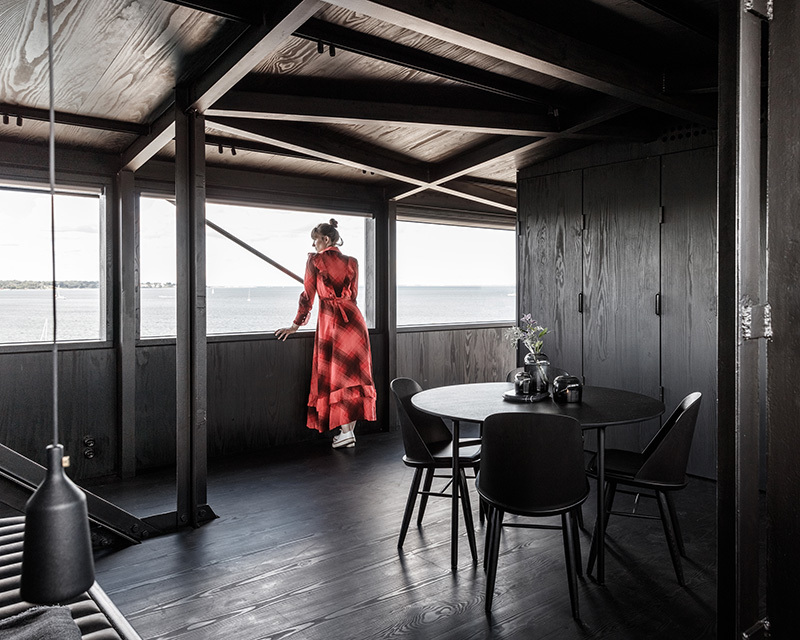 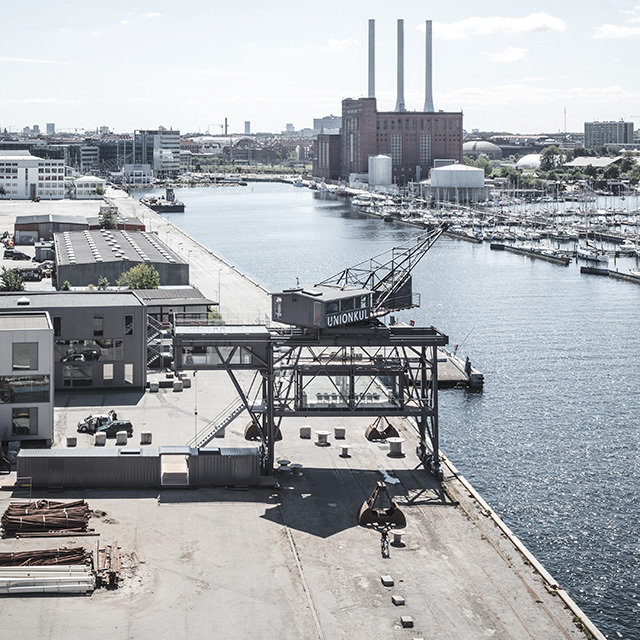 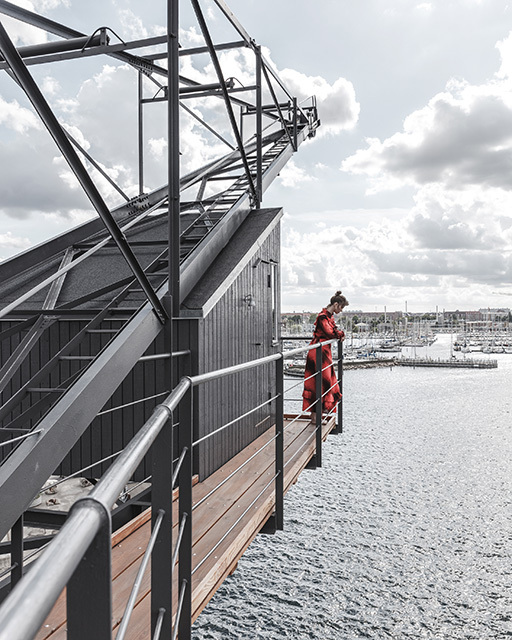 Located on the edge of the Nordhavn, one of the last harbors under renovation in the Denmark’s capital, THE KRANE comprises a reception area, a meeting room, a spa with a terrace, and a 50 sqm (538 sqft) living room for two on the top level with a lounge and terrace. 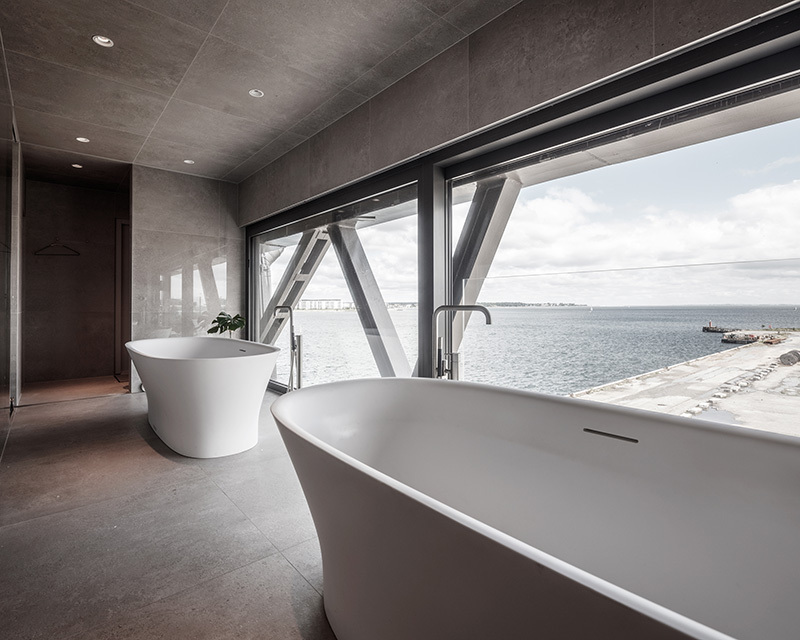 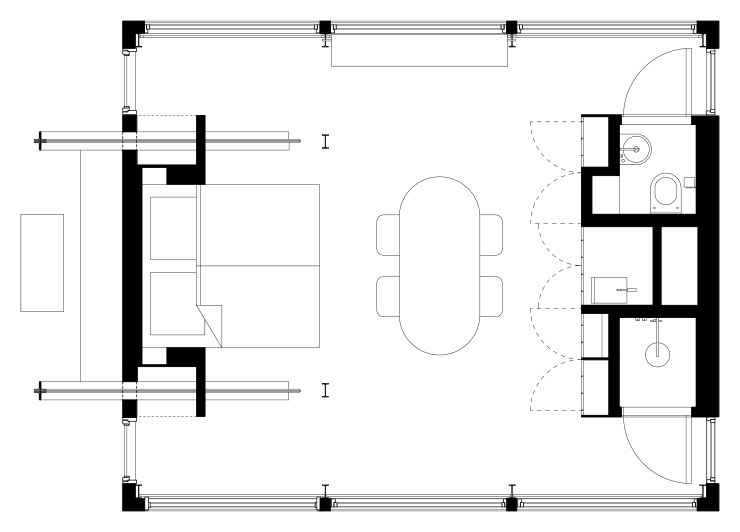 One level below, there is a spa with a sauna and two large spa baths, one for each guest. 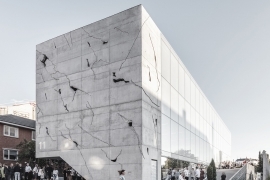 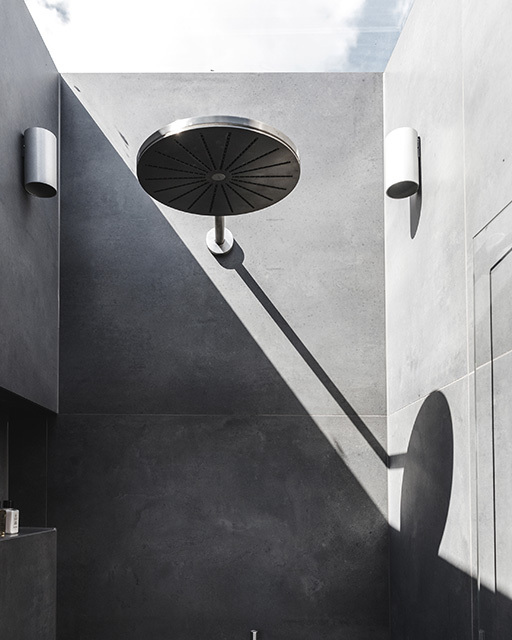 In contrast to the womb-like effect of the black interior of the hotel room, the spa takes a lighter approach, clad in stone from floor to ceiling. 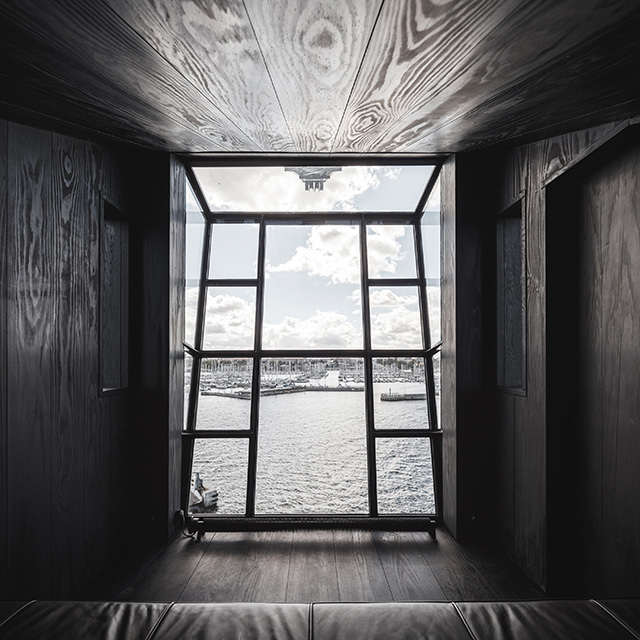 One side is occupied by an immense glass wall as a window so that guests don’t miss the nature spending time inside the spa.